Home Android Mobile How To Secure Android Phone Device? The mighty tech companies such as Google, Apple, and Microsoft have plenty of extraordinary tools in order to admin your online security. There is a possibility of having the implementations far better than the rest of all but you have to make sure that your data and within the cell phone device and on the cloud is safe. But if you think that having all of this, you still need to adopt different needs and tactics, then go for third party companies that can help you out to upgrade your organization through security assurance. There are none of the methods which can be claimed as the 100% protective, you need to get around regularly and patched up it as soon as possible in order to repeat the cycle. But the thing is to remember is these tactics are very time taking and complex. It only means that you are the poor link in particular chain security. If you have made your mind to secure your data or company’s owned data then you need to pursue anyone to use these complex methods if they trying to get into your phone device. Secure data is very difficult to breach and someone has got the hold on it. Especially in a case of android plenty of things you have to do to give someone a tough job to get your data. Always go for secure lock screen, this would be the easiest way to secure your data within your smartphone device or cloud. 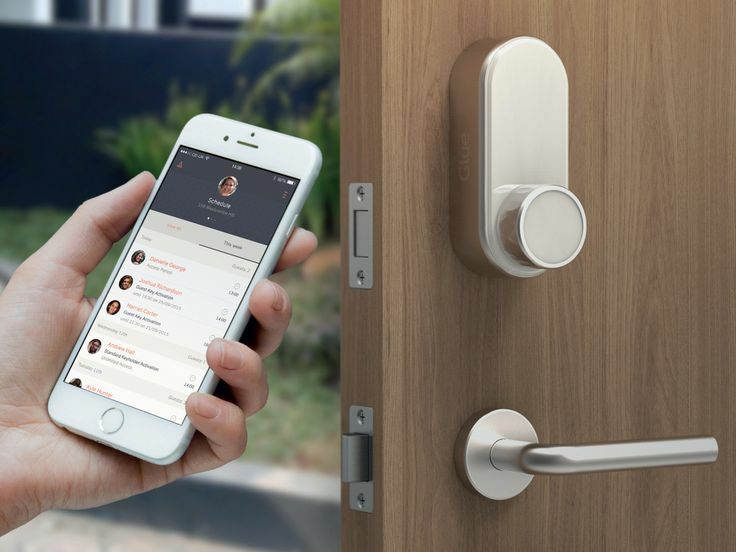 It does not make difference in case you forget your phone on a desk and after some time come into your mind that you have left your phone, it is very difficult to dough the lock screen security. So, look screen is one of the most secure strategies to limit the access to your phone. Let’s suppose you are working in a company and your company issues you a phone through BYOD policy that will be good chance that you may force according to security terms to fix a password. Furthermore, your IT department has assigned you a username and password as well to unlock the phone. Any method which allows you to lock your mobile device is second to none, a six digit PIN will be difficult for someone to bypass without getting into self-destructive settings. Long password in the shape of a random number is very hard to break. So, long password and the random number are impossible to break unless with right tool and time taking stuff. 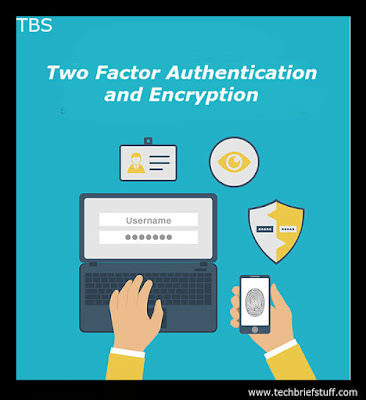 Make sure to encrypt all of your data and secure your data in the cloud along with the two-factor authenticity on your accounts logins. 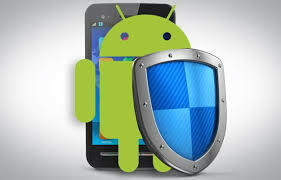 The latest versions of all android smartphone devices are coming up encrypted by default. Android 7.0 use file level abruptly to get faster access and granular control. Your data would have another stage of security to fortify. Don’t dare to use anything to lessen it. Online accounts require a good password with random numbers and also two-factor authentication. Always keep in mind that don’t use similar passwords on all of your concerning sites, you need to use the password manager to remind your all passwords. Don’t tap on links and messages which you don’t sure about. People, who really want to contact you, drag them towards an email initially and offer them the same response use email instead of DM or text message to make a contact with them. Don’t click on unknown links especially you don’t trust. The issue is not insanity. The videos which contain malware and viruses usually cause an android phone plenty of problems and sometimes it allow come script to install on your android phone device. A JPG and PDF files were appeared on the iPhone. Both the cases were rapidly mended. But it is confirmed that the other similar utilize will be found only right people for the job know where to look. The particular files with the help of emails will be scanned and all links with the email’s body are very easy to address. It is very necessary to remind you all that an app or link directs you to install it from some other source then don’t. It only means that you don’t require addressing such sources or installing such apps that did not filter through the Google’s play store. Only install those apps which belong to the Google Play Store, it only means that you can blindly trust these apps because Google is monitoring these apps such as Facebook, Twitter, Yahoo, TheOneSpy, Line, Vine, Youtube and many other trusted app. The main reason behind not to install non-trusted apps on the android device is your phone's personal data might be vulnerable to attack through apps. If you have ignored this postulate then there will be a greater chance that your phone may be damaged or your personal data existed within your android device might be compromised. Therefore, it would be better to avoid all third party apps or apps through unknown sources to download on your phone. In case you have pre-installed an application before getting awareness about the unknown apps other than Google Play Store, then you must verify all the applications which you have installed from third party sources as soon as possible. Once you have addressed the non-trusted apps on your android device then remove them from your device. Through these tactics and methods, you can easily secure your android phone device. You will be able to save your private data and other private stuff which you don’t want to share with anyone. So, follow all the steps and make sure that your android phone device is fully secured.